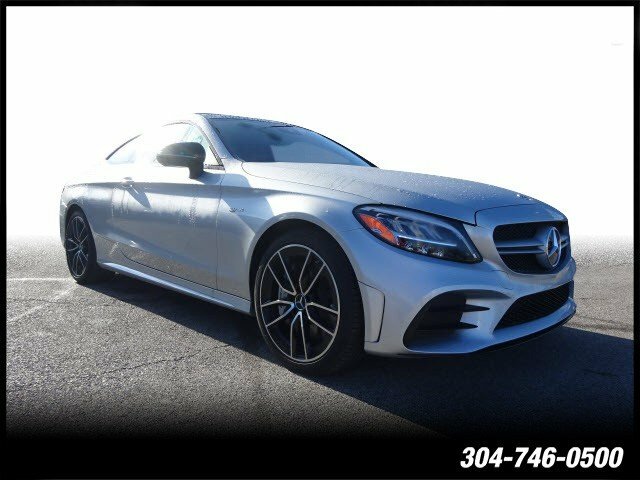 Only 2 C 43C models left in stock! New vehicle pricing includes all offers. Tax, Title and Tags not included in vehicle prices shown and must be paid by the purchaser. While great effort is made to ensure the accuracy of the information on this site, errors do occur so please verify information with a customer service rep. This is easily done by calling us at (304) 746-0500 or by visiting us at the dealership. 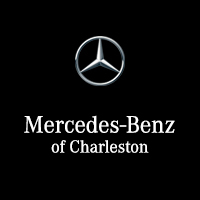 If you are in the market for a new Mercedes-Benz in the Charleston WV, Hurricane, and Huntington, West Virginia area, Mercedes-Benz of Charleston has is your destination. 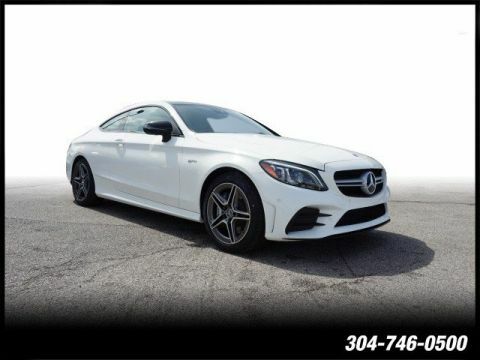 Our dealership has a wide selection of luxury cars for you to explore, and a friendly, knowledgeable staff who are ready to assist and support you throughout the entire car shopping and buying process. 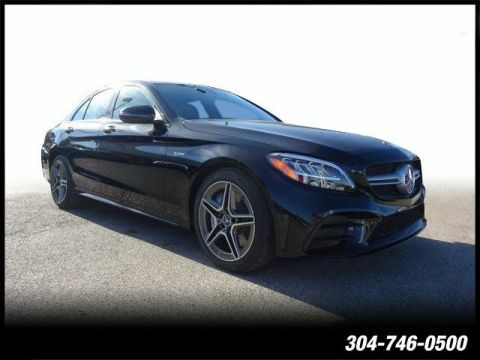 Our array of stylish new cars and reliable used cars is not all we have to offer at our Mercedes-Benz dealership in Charleston. 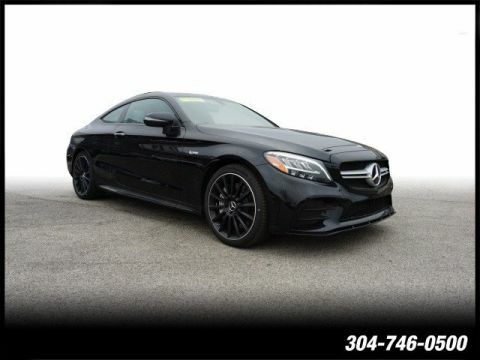 We also offer assistance in securing auto finance options, car service and repair, and access to genuine car parts and accessories for your vehicle.